Paris, the City of Lights, one of the most beautiful cities on earth, one that is hard not to fall in love with, one with class, elegance, history and one of the richest cultures in Europe, is a destination that cannot be missed. 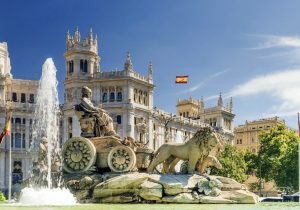 It is one of the most popular tourist destinations in the world and is the world capital of art, fashion, literature, and food, thus drawing millions of tourists every year. It’s romantic, jazzy, intellectual, bohemian, and historic. 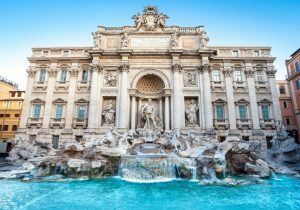 You’ll get lost in the cobblestone alleys doused in years of rich history of revolutions and war, you’ll experience the fine things in life – sophistication, class and style in their simplest and most natural forms. It is no surprise that Paris has been a magnet for all the intellectual minds, the lost artists, the writers, the painters; the city draws you into its magic and inspires you from within. Every quartier has a different vibe to it, every café has a different story, and every monument is worth spending time on. 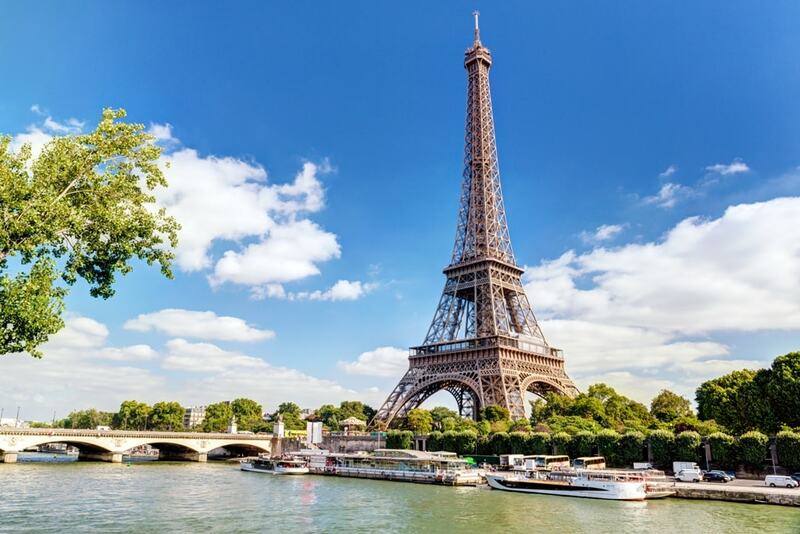 Two days in Paris will allow you to only scratch the surface of Paris, you’ll be able to see all the major tourist attractions and maybe even have some free time to get lost in a cobblestone alley, or a sweeping boulevard. In those 2 days you spend in Paris, experience what it’s like to live in a myriad of the little things – the smell of croissant, the sound of the many different languages overlapping, the blend of modernity with classical French architecture, get lost in museums, or hang out at a park mid-day and allow the atmosphere of Paris to take over you. You might also be interested in the best arrondissement in Paris. Here is how you should spend two days in Paris to be able to make the most out of it! If you want to spend more days in Paris on a budget you will find this one week Paris itinerary very interesting. 5 Two days in Paris: Where to stay? The Eiffel Tower is one of the most recognizable landmarks in Europe and the world, and one of the most visited as well. This quintessential symbol of Paris soaring proudly into the Parisian skyline will make it hard for you to stop staring at it – no matter how cliché you think it is. 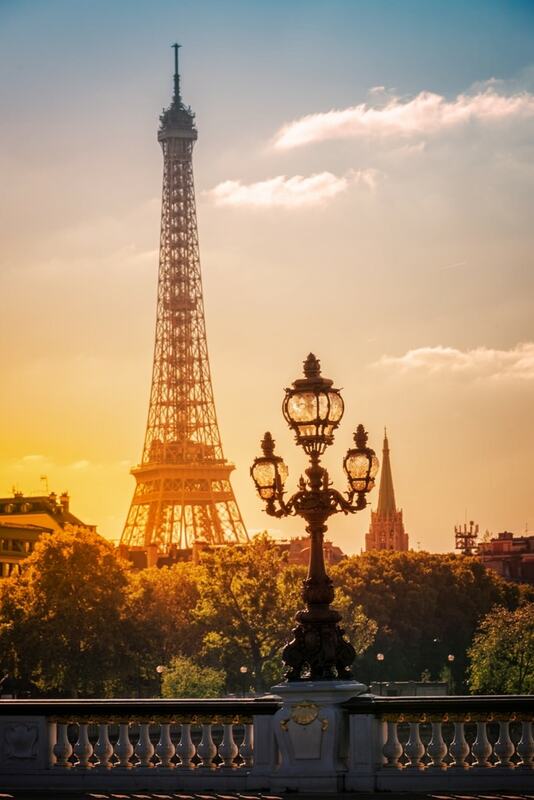 It stands there, a symbol of Paris, ready to take your breath away. There are three levels of the Eiffel Tower that you can visit. You can climb up the stairs to the second floor (704 steps to be exact!) and then take an elevator to the third floor, or you can use the elevator to go directly to any of the floors. You can check out the Cineiffel Theater which is an educational movie about all the little fun facts about the tower’s history. You can your mails stamped in a special postmark as well! Try visiting the gallery with the Panoramic tables to watch beautiful uninterrupted views of Paris, or enjoy a meal at the 58 Tour Eiffel restaurant or the cafeteria for a quick snack. The most important part of the tower though is the Top Level. There not only can you get wonderful views of Paris at the height of 276 meters, but you can also check out Gustave Eiffel’s office. from 9:30 am to 11:00 pm, January 1 to June 12 and September 1 to December 31; from 9:00 am to midnight, June 13 to August 31. Fee for the tower: depends on level and method of access, starting from 8 euros to 13.40 euros. Tip: The queues to enter the Eiffel Tower are long and you might have to wait for hours to enter especially in high season. A great way to skip the lines is by taking a guided tour or buying a skip the line ticket. Please book your tickets in advance (even weeks) to avoid dissapointment. If you are celebrating a special occasion you can have lunch at the 58 Tour Eiffel restaurant. Another great idea is to combine your priority ticket to the Eiffel Tower with a Seine Cruise. or one that includes priority access to the Eiffel Tower, a Seine Cruise and priority access to the Louvre. Another of Paris’s distinctive landmarks stands at 50 meters tall and 45 meters wide, Arc de Triomphe is the largest of its kind in the world, and one of the most beautiful. 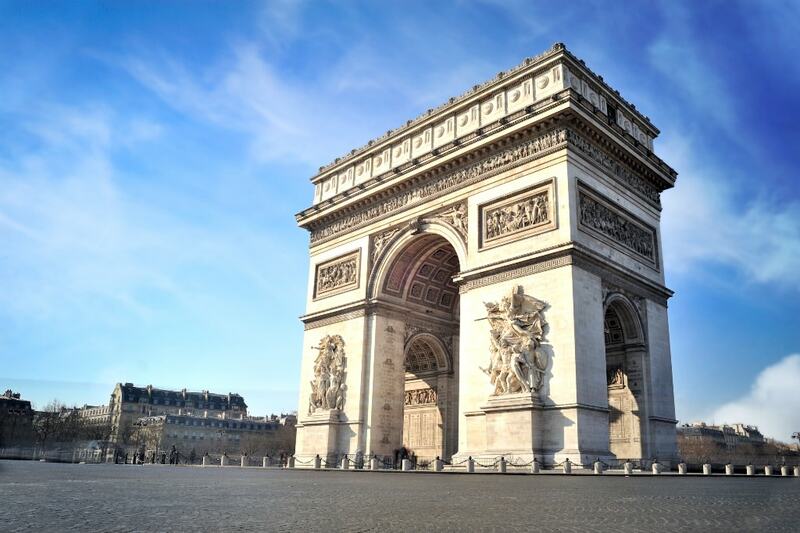 It is a triumphal arch that was erected by Emperor Napoleon to his troops due to their victory at the battle of Austerlitz. It reflects French elegance and pride. As you walk closer to the Arc, you will realize that it’s adsorbed with several intricately carved sculptures. The underlined names on the walls that identify hollowed figures in battles. The sculptures entitled Le Triomphe, La Résistance, La Paix and La Marseillaise. The Unknown Soldier buried inside. This is meant to represent all the soldiers who remained unidentified and lost their lives in the war. Every day at 6:30 pm, a member of the armed services lights a flame. Opening hours: Everyday from 10 am to 11 pm. Now you can head over to the most famous in Paris and Europe. 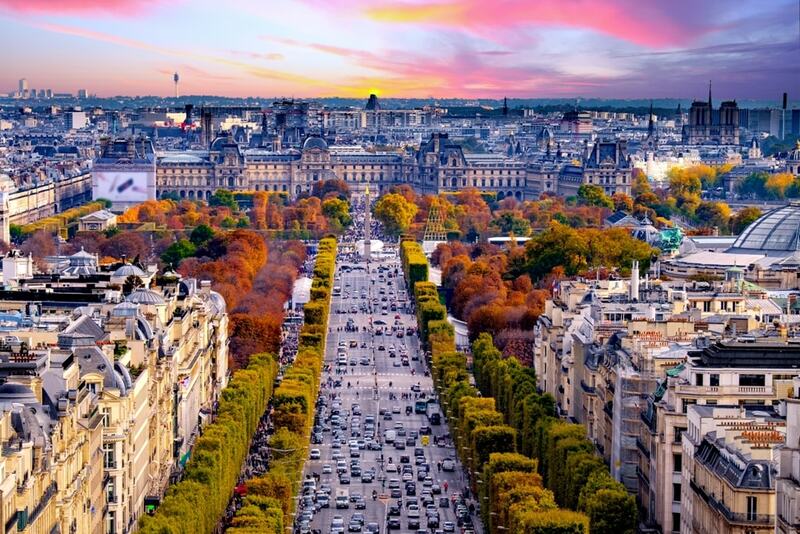 It stretches for more than a mile, from Place de la Concorde until the Arc de Triomphe. It’s part of three streets that form the Golden Triangle which is a shopping district consisting of Avenue Montaigne and avenue George V. You can walk around and check out the epitome of glamour, wealthy, and luxury shopping in the streets – there’s essentially everything you could want along the Champs-Elysees. You can find some of the city’s best art exhibitions in Grand Palais, check out Petit Palais, garden cafes, hundreds of cafes, bookshops, or have a quick snack and coffee at Le Fouquert or Ladurée. Did you know? The Champs-Elysees translates to Elysian Field since the avenue was once a field where merchants came to sell their goods in the local Parisian markets. 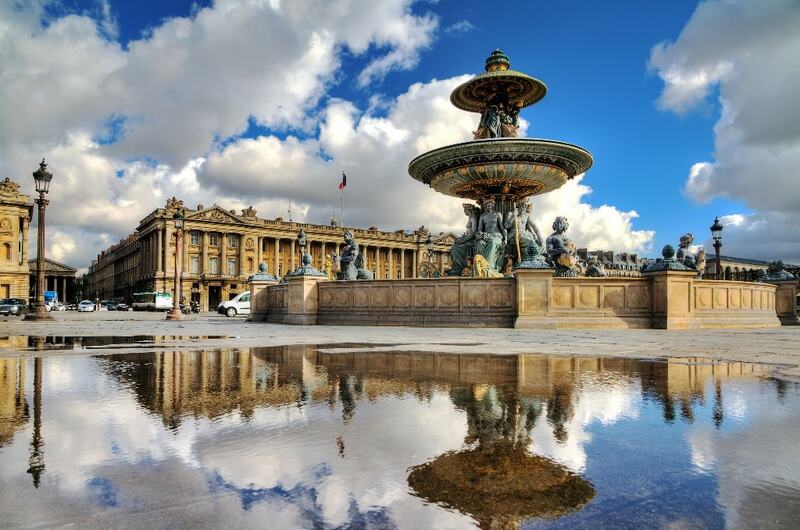 This beautiful public square is located right at te end of the Champs-Elysees right along the River Seine. 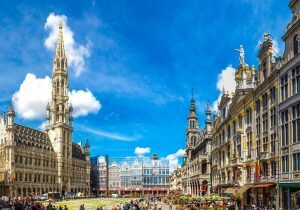 It was created in 1772 and was actually once the public square where more than 1300 people were executed during the Reign of Terror – including Marie Antoinette and Louis XVI. You can check out the 23-meter Egyptian Obelisk that stands proudly at the center of the square. You’ll find 3000-year old hieroglyphs adorned onto the obelisk that describe events from the time of Ramses II and Ramses III. 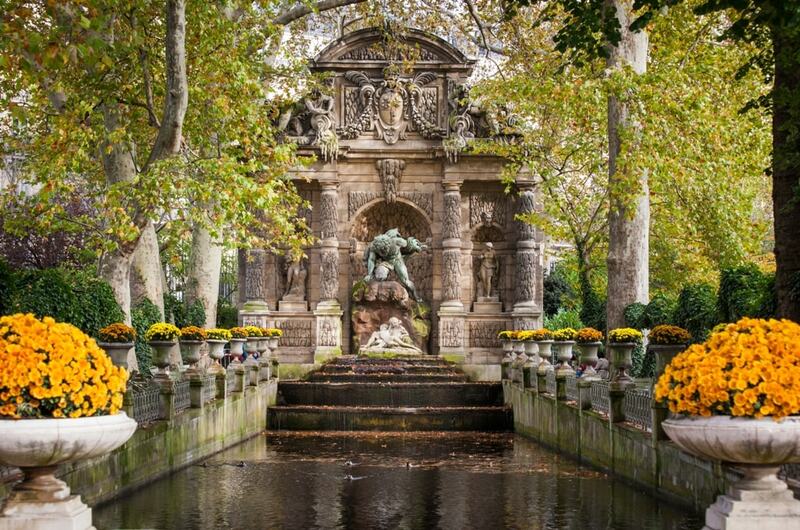 You can also check out the two fountains designed by Jakob Hittorff, one devoted to rivers, while the other devoted to seas, along with statues that represent Lyon, Bordeaux, and Nantes. Housed in a former railway station, this museum’s building has a fascinating history. From once being a railway station, to a mail center, to eve becoming a hotel, it was finally classified as a historical monument and was eventually turned into a museum. Musée d’Orsay contains one of the richest collections of impressionist and postimpressionist paintings divided unto its three floors. 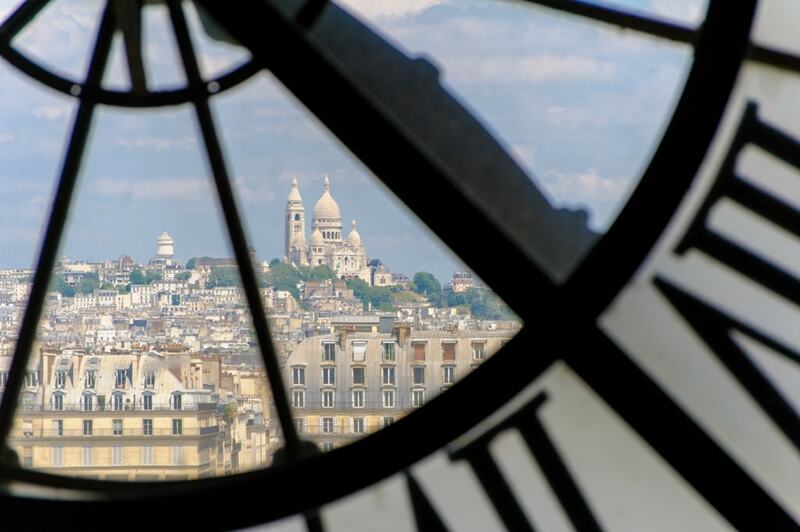 Check out the gigantic clocks and then go outside to the deck for breathtaking views of the Sacre-Coeur Basilica, the Tuileries Garden, and the Ferris Wheel. Opening hours: Everyday except Mondays from 9:30 to 6 pm. Another busy museum in Paris you can buy a Reserved Access 1-Day Admission Ticket and head straight at the entrance for visitors with pre-bought tickets. The word “museum” does not do justice to Le Louvre, it’s simply not only the largest art museum in the world but also a historical monument. It is vast, enormous, breath-taking, and completely overwhelming. The Louvre Palace used to be the former seat of French royalty, got turned into a fortress, and then eventually became one of the most important museums in the world. There are over 35,000 works of art covering almost every civilization on Earth. You’ll find masterpieces by top European artists and Egyptian, Greco-Roman, and Islamic art collections. The giant glass pyramid outside. 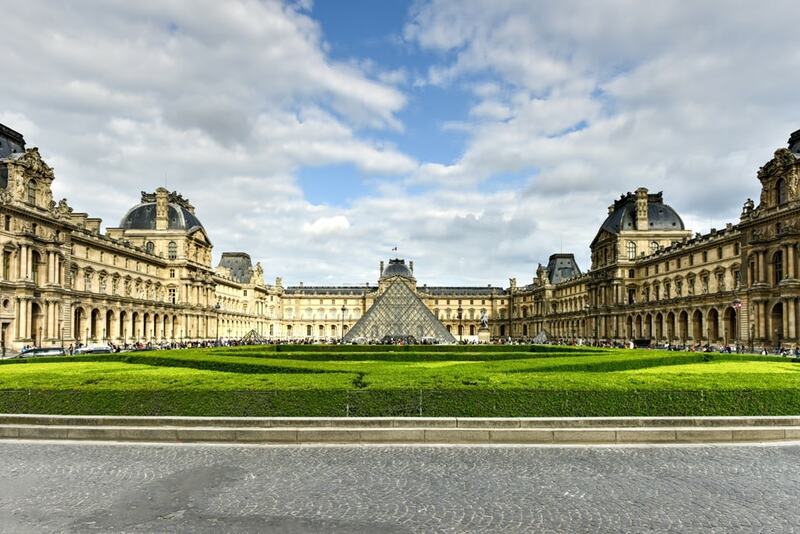 Tip: The queues in the Louvre are huge, save time by booking in advance a skip the line ticket or a guided tour. You might also be interested in: A review of the Museum Pass and if it is worth it. The Sine Boat Cruise is the perfect way to end your day. The Seine river is the third longest river in France and it runs through the heart of the city. 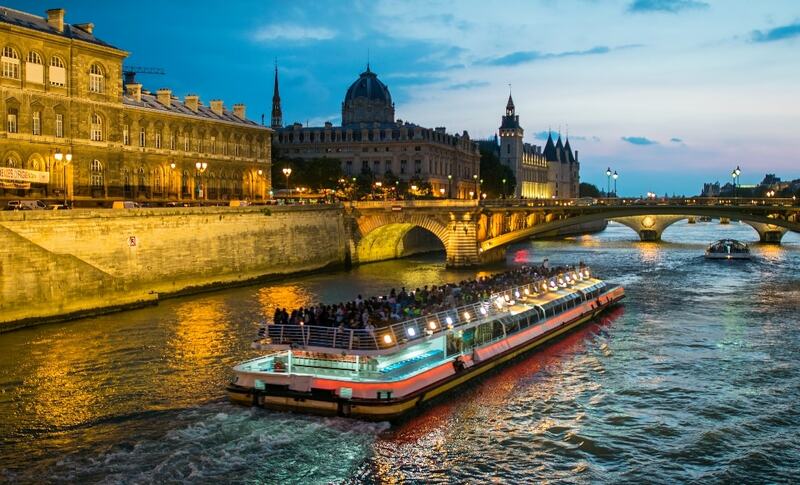 By getting on a boat cruise, you get to sit back and relax with a glass of wine as you pass by Paris’s most important monuments. You’ll have a completely different experience than you would if you were just walking around those monuments. 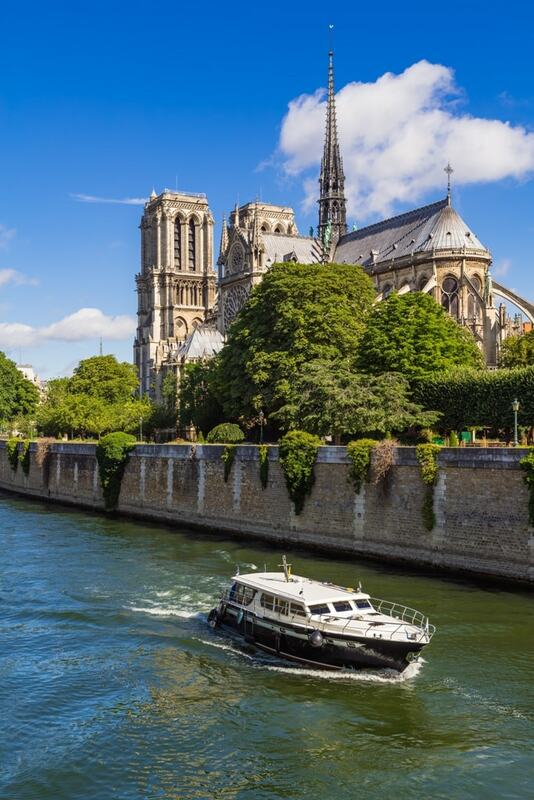 You can have a theme cruise, a sparkling cruise (with champagne), or many other types of cruises that will take you to see Notre-Dame, Sacre Coeur, The Eiffel Tower and all the landmarks of Paris. Mostly, they last for about an hour and the ticket price range is 12.5 euros. There are also some great options that include dinner on board. 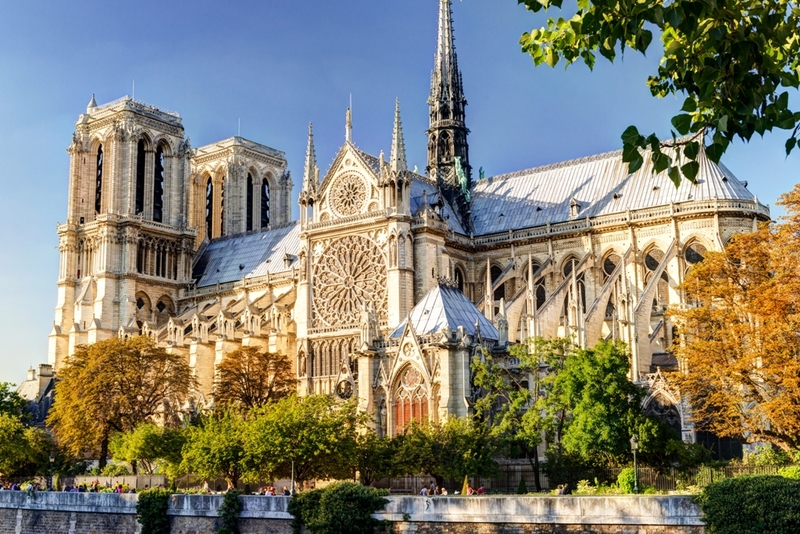 One of the most stunning gothic cathedrals of all time, Notre-Dame is the heart and soul of Paris. It was built in the 13th century and was considered an important monument of medieval Paris and is now considered an icon of Paris. A gothic sanctuary on the Ile-de-la-Cité, this cathedral will make a great first impression on you, and will give you the ultimate spiritual experience. The church is free to enter, but the crowds begin to form very early, and therefore it’s advised to visit it first before the doors are open – so at approximately 9 am. The exterior is a beautiful to see, and you can see the three main entrances – the Portal of the Virgin, the Portal of the Last Judgment, and the Portal of St. Anne. As you enter the church, you will be overwhelmed with the beauty of the interior and how the soft lights glistening through the window contrast with the grandeur of the interior. The Treasury – with its collection of religious artifacts. The image of Mary holding a young Jesus. Biblical scenes depicted on the choir’s screens. The entrance to the Cathedral is free but if you want to learn more you can take this guided tour. 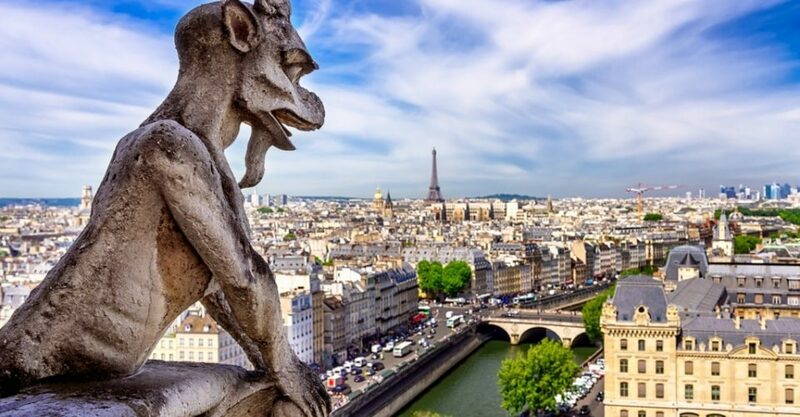 The bell towers are a separate visit with a separate entrance, and you can pay 8.5 euros to climb up 387 stairs and enjoy gorgeous views of Paris where you can see the most famous monuments like the Louvre, the Sorbonne, the Panthéon, and the Ile Saint-Louis. 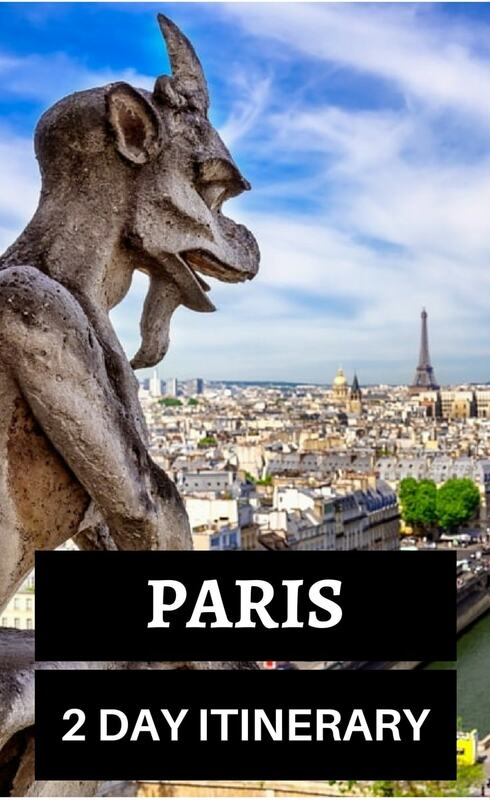 The North tower, however, will give you the famous gargoyle’s perspective of Paris. Tip: The view from the Tower is impressive but the queues are huge. The only way to avoid them is by booking a tour. You can also enter the crypt which allows you to explore the historical ruins underneath the church or the gardens of Square Jean XXIII. A beautiful French garden inspired by the Italian baroque is the perfect Parisian space to go and have a cup of coffee while people-watching. It’s a garden near the Latin Quarter, and was designed for another Medici princess, Marie de Medici who became Queen of France. You can escape the hustle and bustle of the city and relax here for a while, as you savor the beautiful architecture, and the overall happy atmosphere. The gardens themselves are beautiful, and the main garden is a French style garden with a pond in the middle surrounded by trees. There is a boating lake, pony riding opportunities, and a carousel, along with a good play area and a puppet show for the children. Adults can play tennis, or enjoy the greenery. 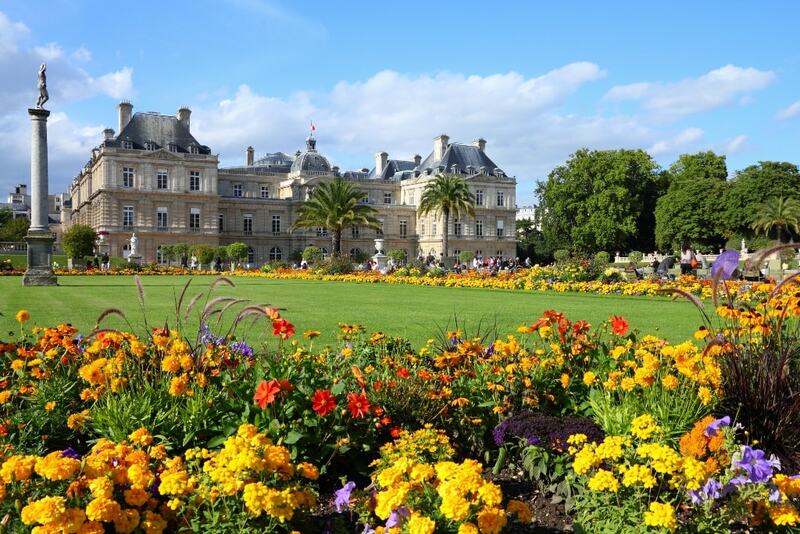 You can also check out the Luxembourg Palace which is currently being used by the French Senate. There are over a 100 sculptures, which include the statue of Stendhal, Phidias, Delacroix and Montesquieu. Some sculptures are dedicated to great names like Beethoven. Enjoy one of the free concerts usually held by the gazebo. Check out the Luxembourg Museum, which has two major exhibitions twice a year. Opening hours: Everyday from 7 am to 1 hour before sunset. A 12-minute car ride to…. This stunning building with its Belle Époque architecture houses one of the most important fashion institutions in Paris. It is a must stop for all fashion enthusiasts, and travelers alike, since the interior is gorgeous and extravagant and it’s no harm to window shop! Galeries Lafayette contains all of the upmarket products you can imagine there! Lafayette Coupole which has designer collections, children’s fashion, cosmetics, jewelry, accessories…etc. Lafayette Homme features men’s fashions and accessories. Lafayette Maison has all things needed for home furnishings. You can also check out the free 30-minute fashion show that is held every Friday at 3 pm. Check out the first floor gallery. The Galleries Lafayette Rooftop, La Terrasse, is unmissable, and has free views of all of Paris. So you can have a nice drink while on top one of the most extravagant, luxurious buildings – all while looking at a gorgeous views of Paris’s skyline. Mon-Sat from 9:30 am to 8:30 pm. Sundays from 11 am to 7 pm. A 12 minute car ride to…. 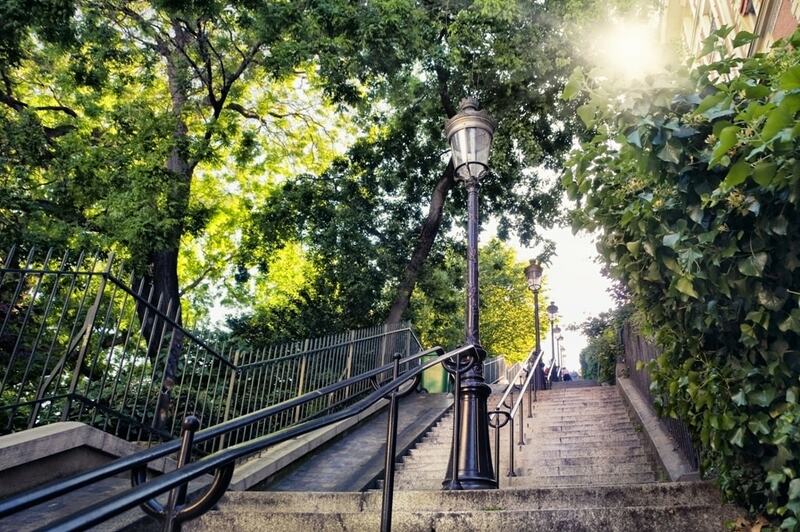 A little neighborhood perched high on the highest northern hill in Paris is one of the romantic parts of the city. It’s like a whimsical village sitting atop a hill, reminiscent of the time when it actually was a village dotted with vines and windmills! Quiet stairways, narrow alleys, cobbled streets, and rustic houses are all in Montmartre, adding to this quirky neighborhood a beautiful atmosphere that has inspired artists, writers, and actors since the Belle Epoque. You can admire the houses spiraling around the Sacre-Coeur Basilica, the atmospheric cafes like Rues de Abbesses, Rue des Trois Freères and Rue des Martyrs. You can also go visit Pigalle, the city’s red-light district, or hang out at the Nouvelle Athenes quarter. Clos Montmartre is the last remaining vineyard in Paris, and it is worth visiting and checking out the 27 different wine varieties available there. You can visit the St-Ouen market, or the art gallery of Place du Tertre, or the museums around the neighborhood. 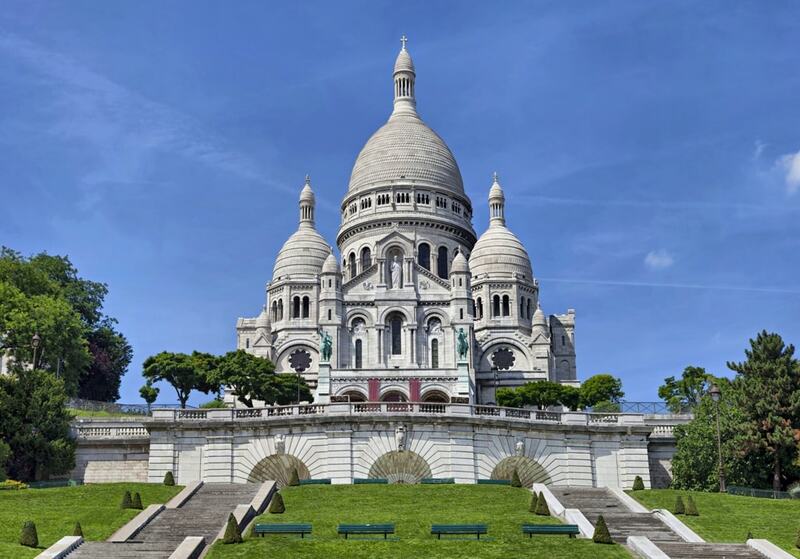 After you’re done getting lost at the Montmarte neighborhood, it’s time to check out the Sacre-Coeur Basilica. This magical basilica is designed after the Roman-Byzantinian style with its famous white exterior. You’ll feel like you’re going up to heaven, or a magical palace as you climb the 300 spiraling steps leading to the Basilica’s Dome, perched atop Montmarte. After that you’ll reach the most spectacular panoramas of Paris where you can see to up to 30 km on a clear day. The La Savoyarde bell is the largest in France. You can check out the largest mosaic in France measuring about 480 m2 that decorates the ceiling inside. It was created in 1992, and it depicts Christ with a golden heart surrounded by various figures like Virgin Mary. The bronze doors and stained-glass windows that depict bible scenes. The basilica is open everyday from 6am to 10.30pm and the dome from 8:30 am to 8 pm. 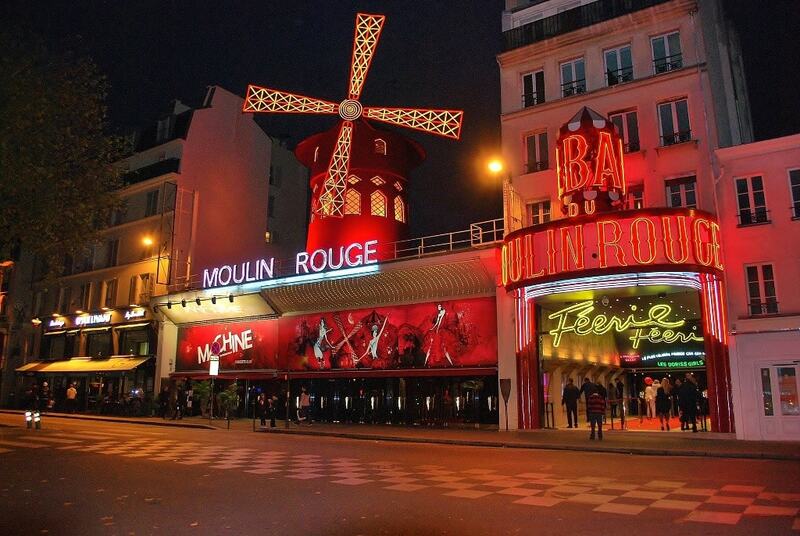 The Moulin Rouge cabaret in Paris was built in 1889, and has been in the center of Montmarte for a very long time with over 600,000 visitors every year. The show at Moulin Rouge called Feerie will make your evening a dazzling one, as four scenes are presented by exotic dancers wearing feathers and sequin costumes and preforming on moving staircases and swings. You’ll have to treat yourself to this ultimate Parisian experience, and embrace the Belle Epoque ambiance and all the history that comes with Moulin Rouge! The exhilarating magical Kingdom is only 40 minutes away from Paris. 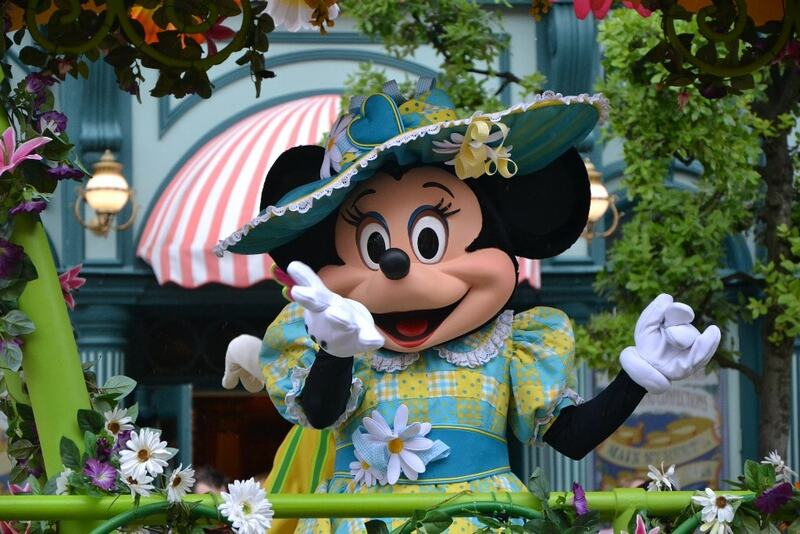 This immersive experience is perfect for families, where endless fun can be had in its five magical lands, the attractions, the meet and greets, and of course, the Disney characters and parades. Another great trip idea is the town of Chartres with the medieval Cathedral. 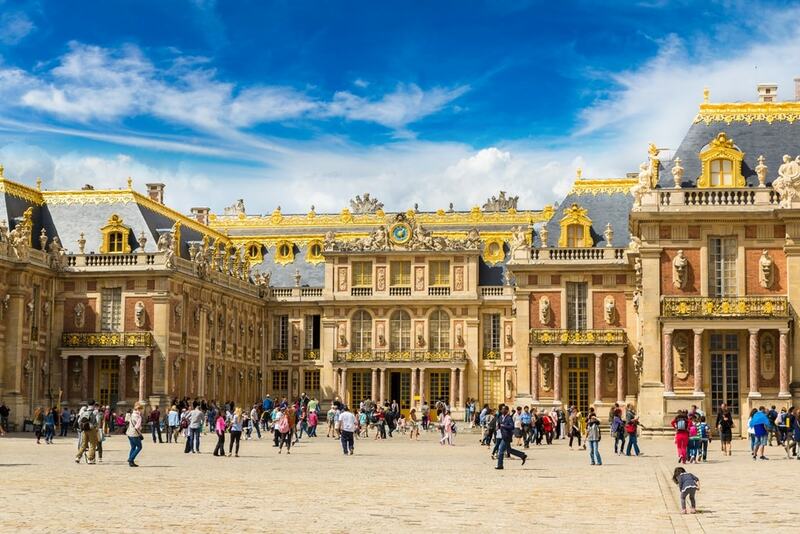 This is one of the largest and most extravagant castles in the world that reflects the power of King Louis XIV. It’s the perfect example of 18th century French architecture and art, and is one of the most visited attractions in France. You can check out the Hall of Mirrors, the landscapes, the Chapel, the auditorium, the Grand Apartment, and Marie Antoinette’s apartment! Two days in Paris: Where to stay? Located in one of the best areas, this hotel is a short metro ride away from Monmartre, Sacre Coeur Basilica, the Louvre and many more, and is walking distance from Galeries Lafayette. You’ll enjoy the peace and the tranquility that comes with the rooms. The Opera Garnie is a 20-minute walk and the metro station is only 800 metres away. This hotel is only 200 m away from the Champs Elysees and 400 m from the Arc de Triomphe, has free WiFi all over, has rooms that offer a city view, and will make you feel like you’re in a different era or in a movie with all the Chanel, Twiggy and movie references. A five minute walk from the Champ de Mars and 10 minutes away from the Eiffel Tower, this is a cute hotel in the heart of the 15th district in Paris, with a small patio right in front of the hotel where you can spend some time there. Placed between the Madeleine Church and Saint Honore Church, this hotel is very close to the Chaps Elysees avenue and some of the most famous attractions in Paris. You can have your breakfast at a 17th century salon with vaulted ceilings! Only 1 km away from the Best Western Premier Kapital Opéra is Opéra Garnier. There is also an onsite bar and free WiFi throughout the whole property. Few steps away from the Fauborg St-Honoré, Champs Elysees and the Louvre Museum and has an English-styled bar, along with a French restaurant called Le R Café. The rooms come equipped with flat-screen TVs, free WiFi and coffee makers. One of the six hotels in Paris awarded the “Palace” status. The whole hotel is styled in 18th century furnishings and architecture, and there is a lot of emphasis on old-style doors, antique 1940s lift, and traditional personal service. Stylish 1920s hotel located in the heart of the 8th district. 159 rooms are available looking a central courtyard, and the architecture is mainly Art Deco-influenced, from mosaic bathrooms to beautiful furniture. It has a restaurant with Stephanie Le Quellec who won Top Chef. This hotel was originally the private mansion of Ronald Bonaparte, who was the nephew of Napoleon. You should expect incredible services, Michelin-starred Shang Palace with some of the best cuisine in town. Some of the rooms have incredible views of the Eiffel Tower. There is so much to see and do in Paris but with this itinerary you can cover the city’s major attractions in just 2 days. 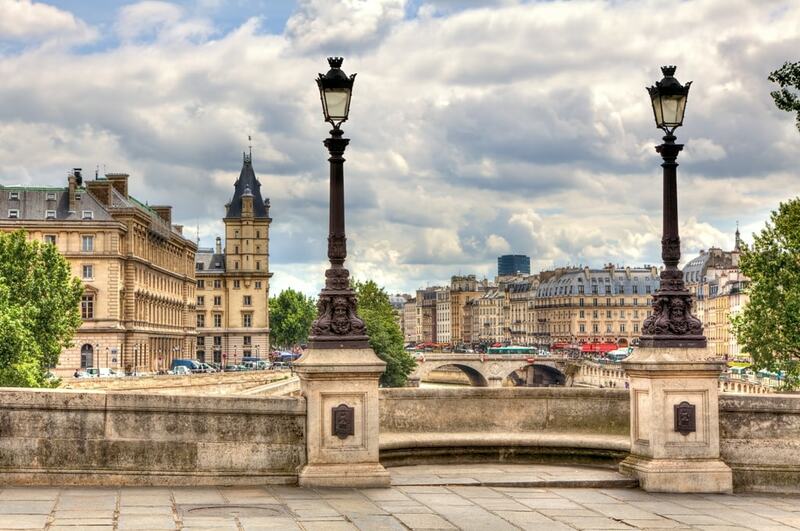 Do you have anything to add to this 2-day Paris itinerary? 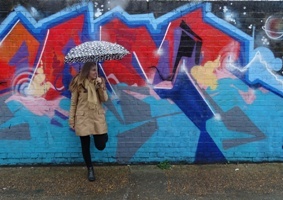 Welcome to Two Days in a City a travel blog that focuses on weekend getaways around the world. My name is Chrissy, and I am a Tourism Management Graduate with a passion for travel. 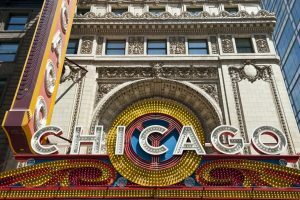 Here you will find 2-day destination guides to make your next trip unforgettable. Feel free to email me with any questions at chrissy@twodaysinacity.com and to check my other travel blog Travel Passionate.